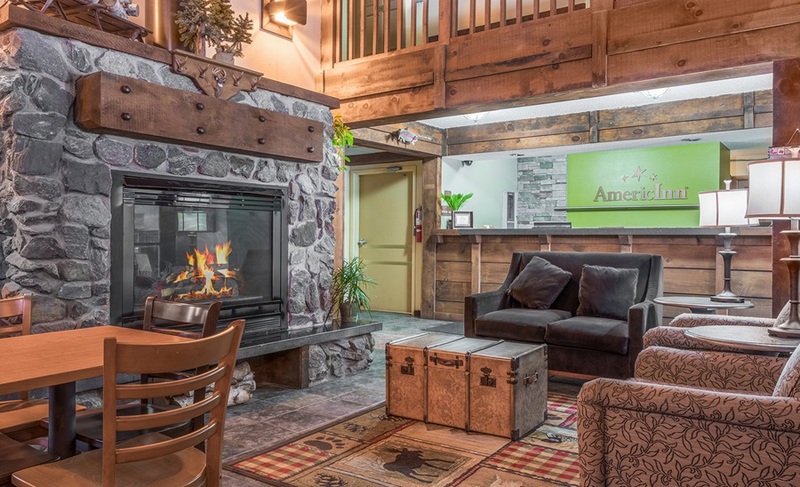 The AmericInn Lodge & Suites Black River Falls, Wisconsin is conveniently located off I-94, Exit 116 on Hwy 54. 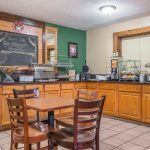 The property is located between Eau Claire and La Crosse, Wisconsin. 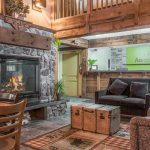 AmericInn Lodge & Suites Black River Falls, Wisconsin is located on the Jackson County ATV and Snowmobiling Trails with over 300 scenic miles of forest trails. The AmericInn Black River Falls, Wisconsin. 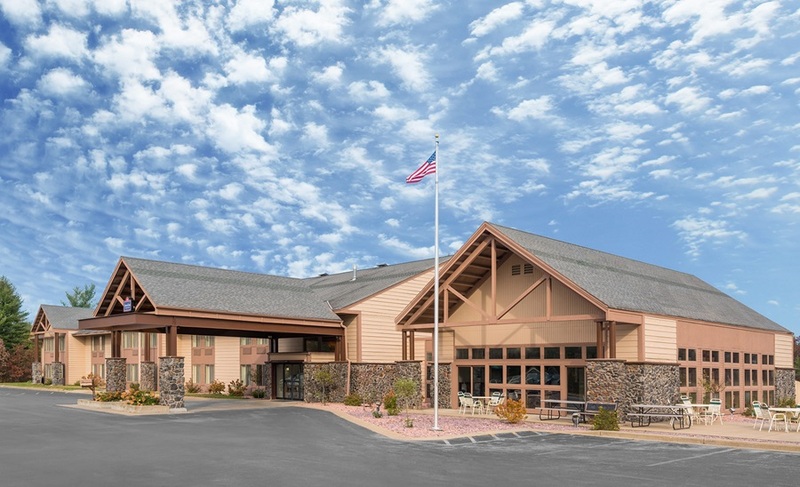 We know there’s no place like home, but with our newly updated furnishings, room décor, flat screen TV’s and cozy Serta® Perfect Sleeper beds, the AmericInn Black River Falls will feel like your home away from home. 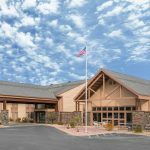 At the AmericInn Black River Falls hotel, guests receive the finest, friendliest service and amenities, at the greatest possible value. 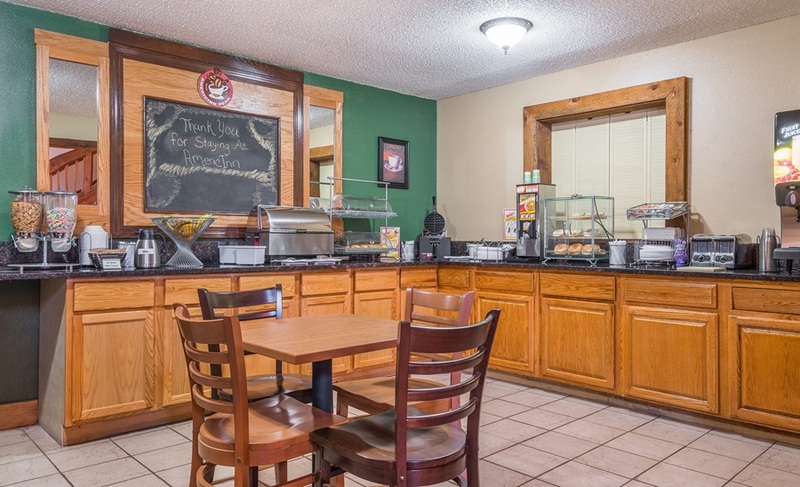 Relax in our newly updated accommodations and enjoy amenities like our free, hot, home-style breakfast, free, hotel-wide, high-speed Internet, an inviting, indoor recreation area with a pool and hot tub. Our meeting room (available October to April) is a great place to hold your meeting, baby shower or gift opening.